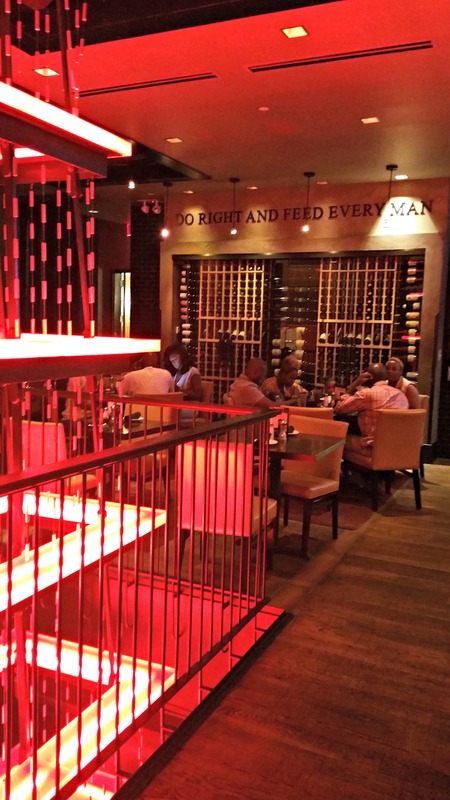 In the heart of Buckhead lies one of Atlanta’s stunning culinary gems, Del Frisco’s Grille. 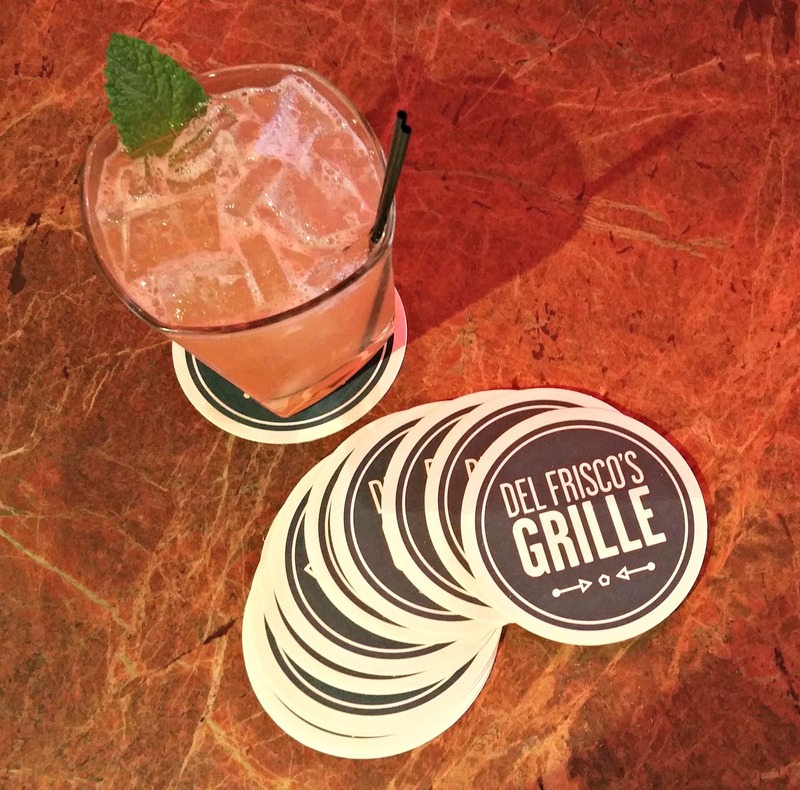 Del Frisco’s Grille is a modern and fun destination for dining, drinks, socializing and being seen on the scene. 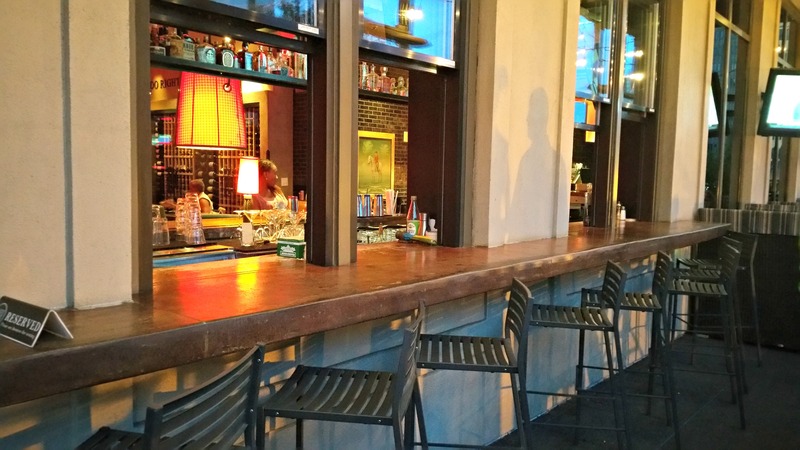 The Grille takes the classic America bar and grill concept to refreshing new heights, drawing inspiration from bold flavors and market-fresh ingredients. 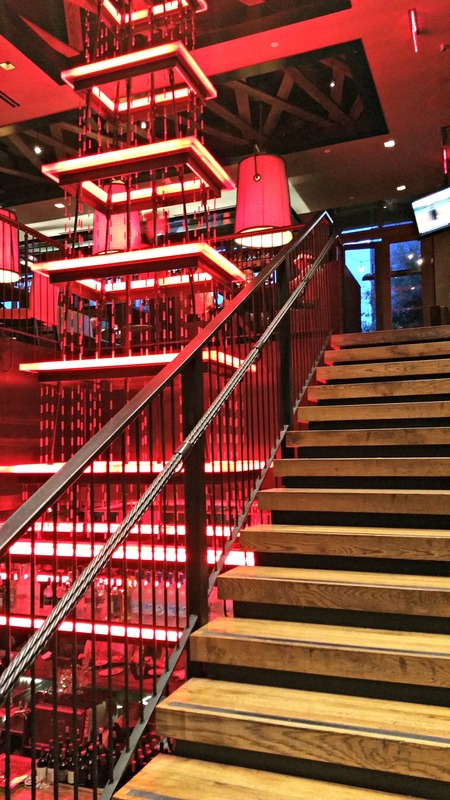 Everything about us, from the interior design and seating to our exciting food and handcrafted drinks, is built for creating an incredible experience. So pull up a chair and share with your neighbor. 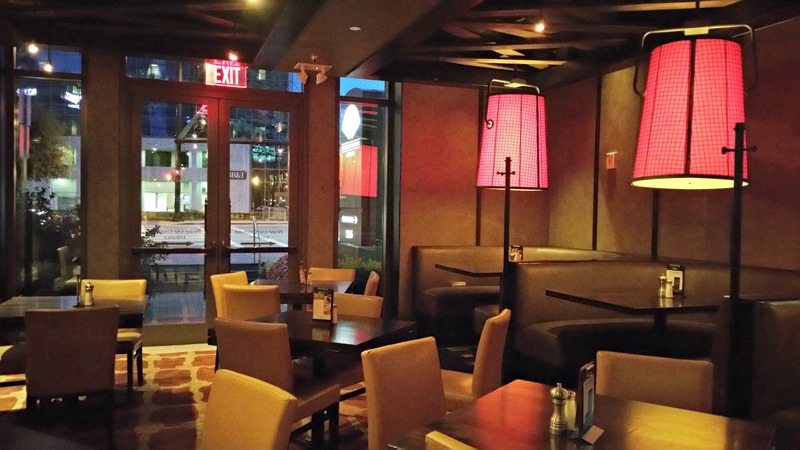 Located in Atlanta’s bustling Buckhead neighborhood, Del Frisco’s Grille offers guests a stylish and inviting destination on one of the city’s most vibrant thoroughfares, Peachtree Road. 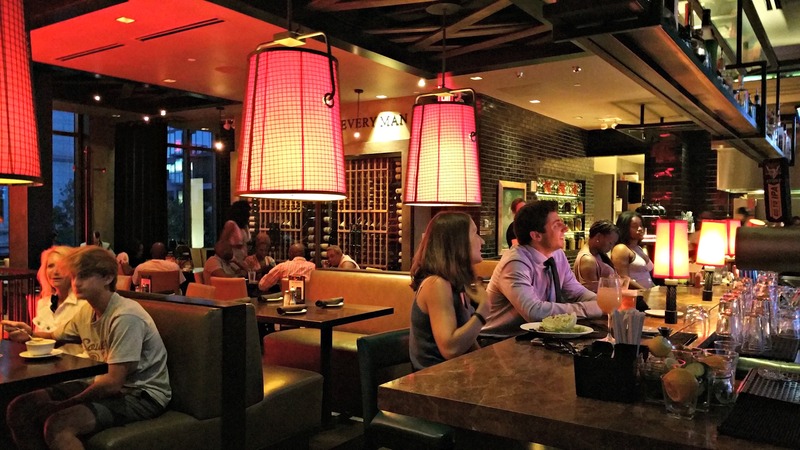 Within walking distance to luxury shopping at Lenox Square Mall and Phipps Plaza, the Grille is situated among the trend makers of Atlanta. 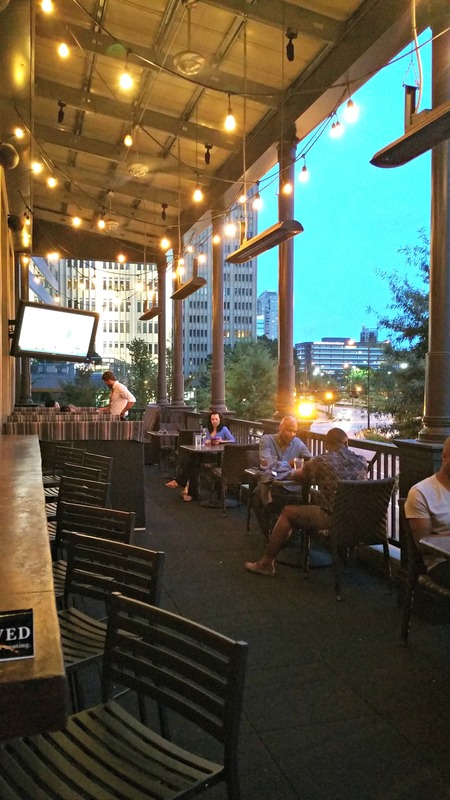 Unlike any other American grill, Del Frisco’s Grille boasts Atlanta’s only double-decker patio, which has become a standout feature and focal point of the “Buckhead curve.” Here, guests are able to dine overlooking the energetic neighborhood. 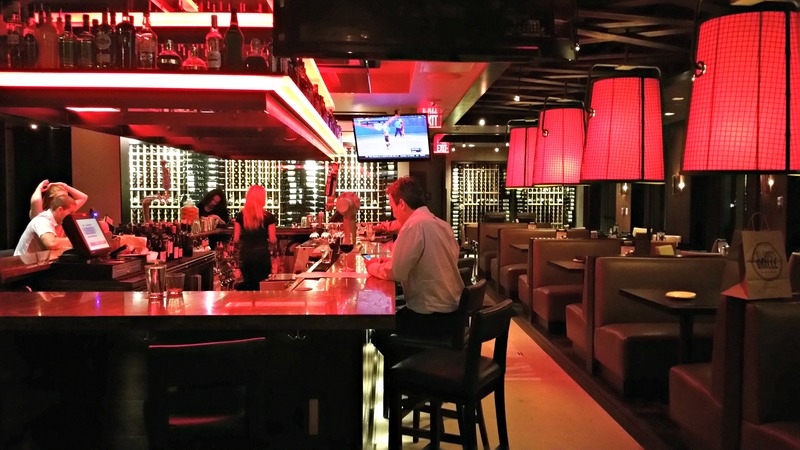 With so many unique environments encompassed in one restaurant, Del Frisco’s is the perfect place to hang out and watch the game, have a romantic five star meal or meet friends for cocktails on either of the gorgeous patios. 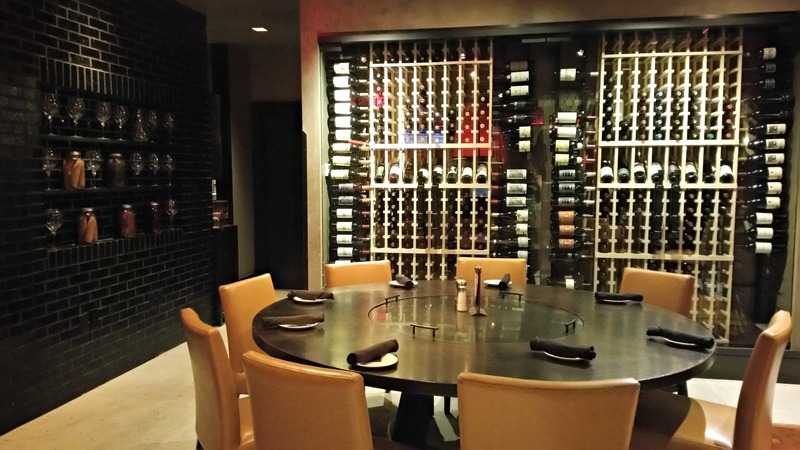 Del Frisco’s Grille is also the perfect spot for Executive Team Meetings, or corporate gatherings in reserved sections of the restaurant. Our experience began with delicious craft cocktails from the bar. The sweet boy and I sampled The Redeemer, which highlights Redemption Rye Whiskey, Domaine de Canton Ginger Liqueur, Pom Juice, and Fresh Lemon Sour followed by the RumHaven which is Coconut Rum, St-Germain Elderflower Liqueur, Orgeat Syrup, Fresh Lime Juice, and Bitters. 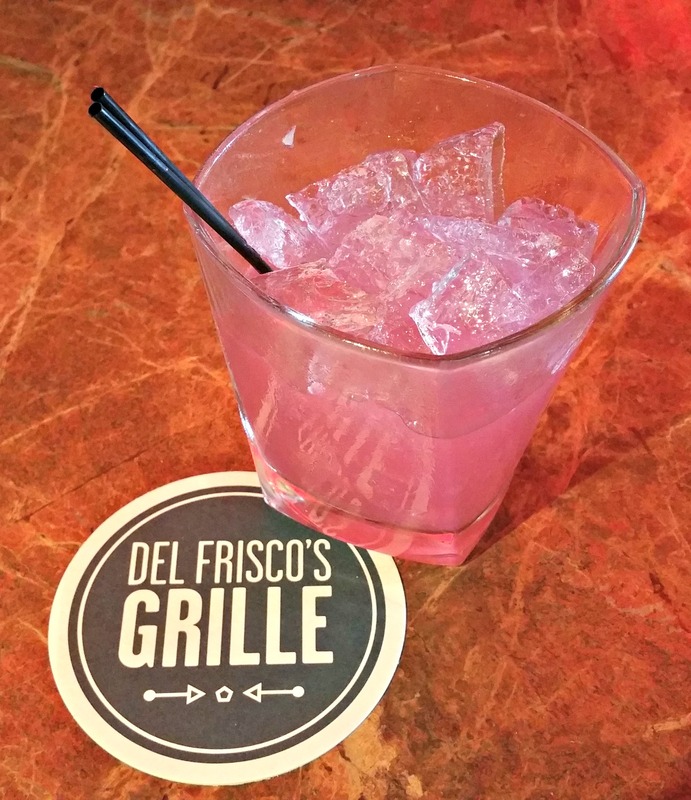 Del Frisco’s also features TWO signature cocktails. One is their Youth Serum which perfectly blends Fresh Cucumber, Fresh Mint, Ketel One Vodka, and Fresh Lemon Sour. 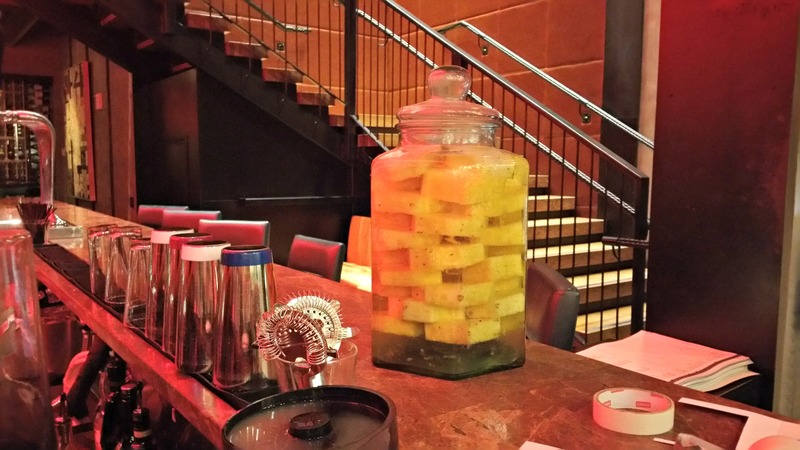 The other, our favorite, is the VIP, which is Sweet Hawaiian Pineapple-Infused Svedka Clementine Vodka (shown above). SO DELICIOUS!! 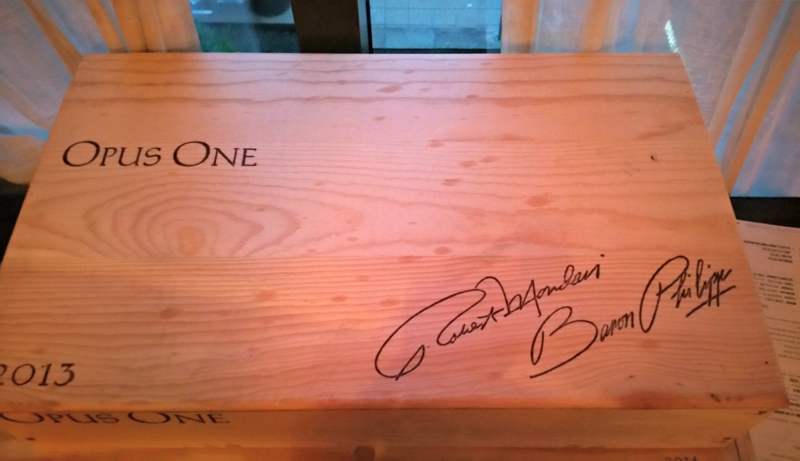 With dinner we chose a wonderful bottle of wine from their extensive wine menu. 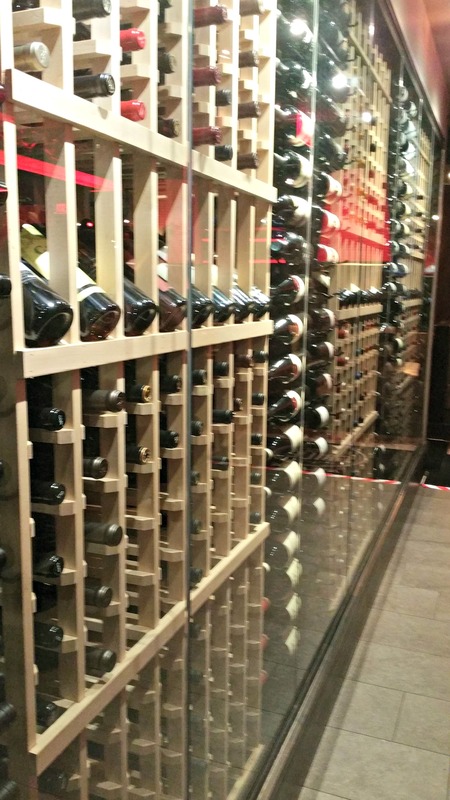 This is an oenophile’s paradise! 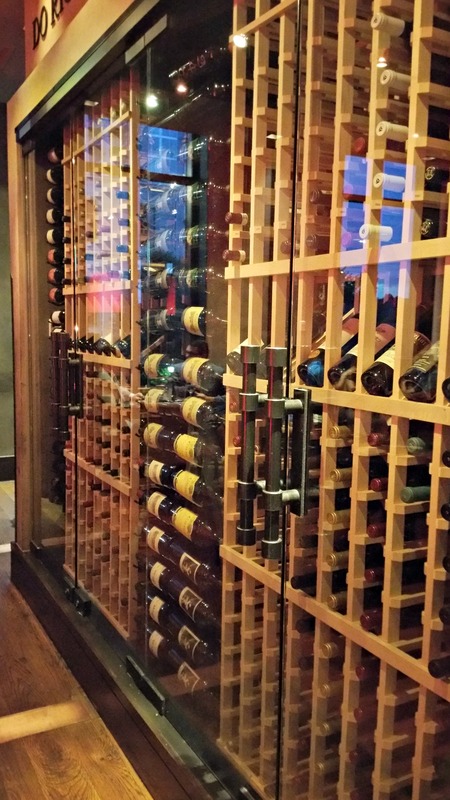 The most difficult thing about the wine selections at Del Frisco’s is choosing one! 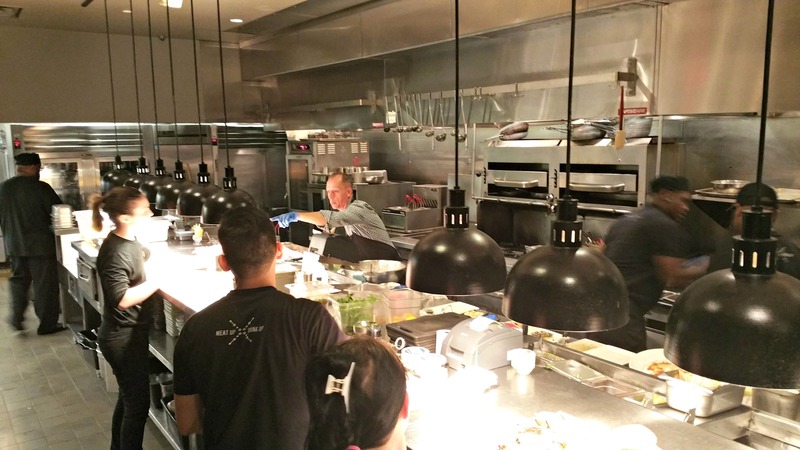 Right before dinner we had the opportunity to take a sneak peek into the heart of Del Frisco’s, the kitchen! They had a very special guest running the kitchen for the evening, restaurant General Manager Michael Clarke is at the helm! That kitchen is a beauty! 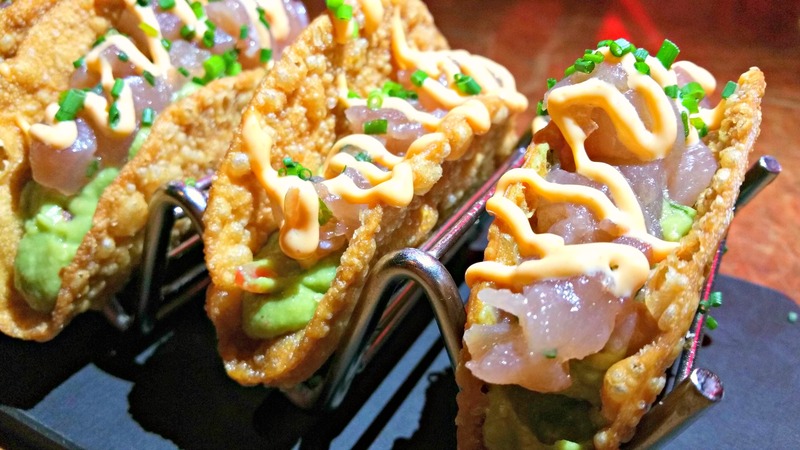 For our first course we were treated to Del Frisco’s Ahi Tuna Tacos featuring Tuna Tartare, Avocado, and Spicy Citrus Mayo. Tacos are all the rage and these were absolutely divine! 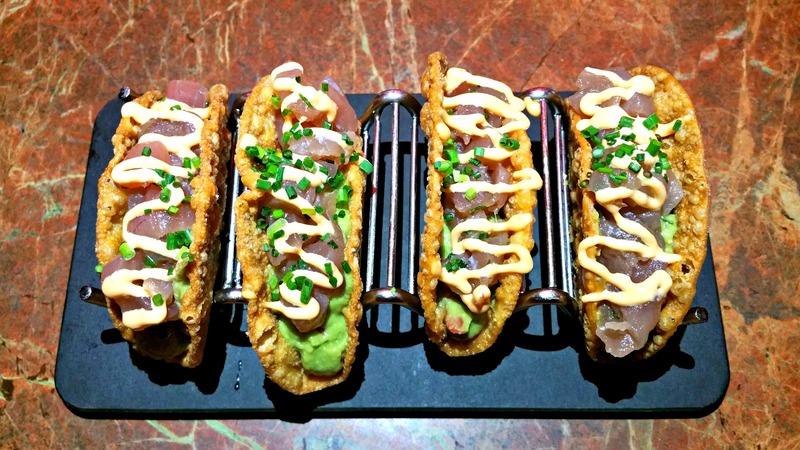 They had a wonderful fresh taste and great crunch that was perfect with the texture of the tuna. Our next course was Del Frisco’s Cheesesteak Egg Rolls served with Sweet & Spicy Chili Sauce, and Honey Mustard. Perfect for game snacks, cocktail appetizers, or a first course with a special dinner date, these are fantastic! This. Is. A Crab Cake. 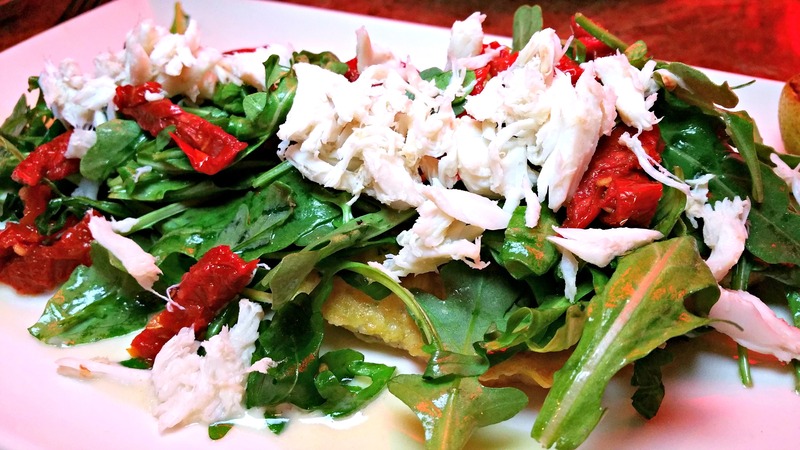 If you are one to say you steer clear of crab cakes because of too much filler, you won’t have that issue at Del Frisco’s. Take a good look at that crab cake. 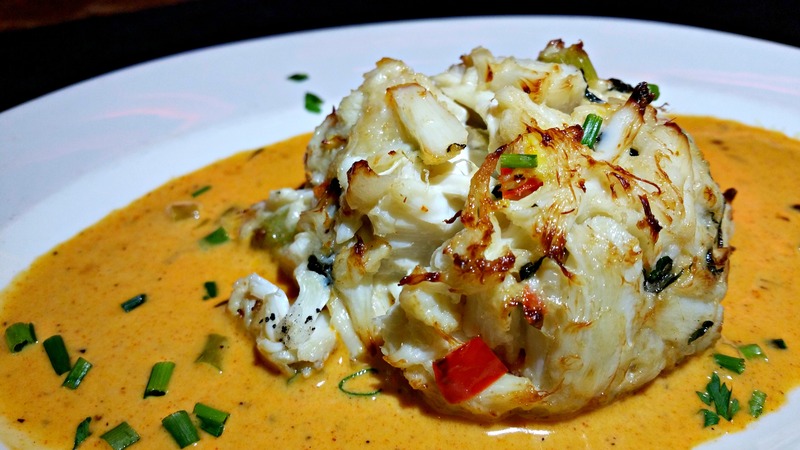 All you see, and I promise all you taste is decadent, sweet crab served in a luscious Cajun lobster sauce. This is beyond five star and wins my vote for best crab cake in Atlanta. Just. Wow. The salad course brought Del Frisco’s Heirloom Tomato & Burrata Salad, my favorite. 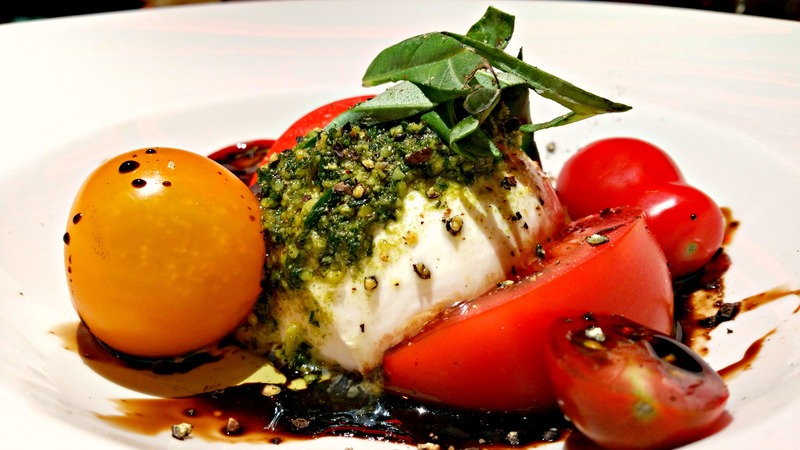 I loved the variation of types and sizes of tomatoes and the addition of Basil Pesto with hand torn Basil. 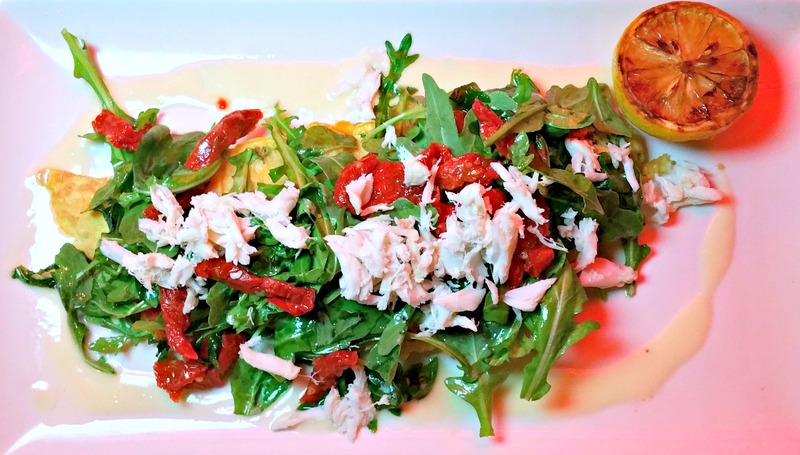 Del Frisco’s uses only the freshest ingredients and that is evident in every bite of this colorful salad. Del Frisco’s offers an excellent selection of fresh salads to include everything from the Seared Asian Tuna Salad with Shaved Napa Cabbage, Arugula, Mango, Chilled Noodles, Peanuts, Almonds, Tomato, Avocado, and a Ginger Sesame Dressing to the kale and Brussels sprouts Salad with Manchego, and a Creole Mustard Vinaigrette. 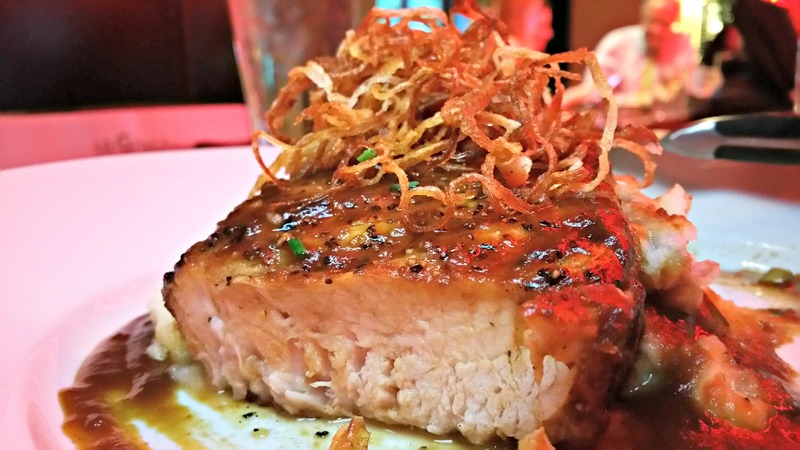 Del Frisco’s has a superb list of entrees and “Two-Fisted” Sandwiches to choose from including this insanely exquisite Mesquite Smoked Pork Chop. 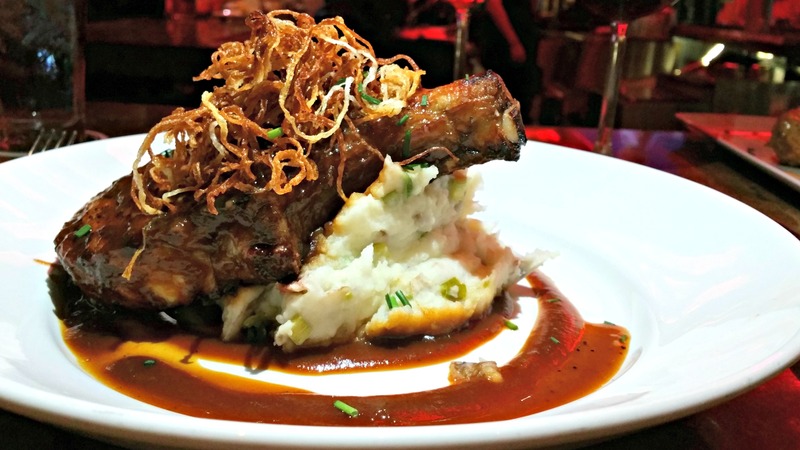 Served with Hand-Mashed Potatoes, and topped with Bourbon-Apple Glaze and Tobacco Onions, you will not beat this pork chop anywhere in the city. The only thing that could have possibly made that pork chop any better was the addition of Truffled Mac & Cheese as the side dish. Beyond heavenly. 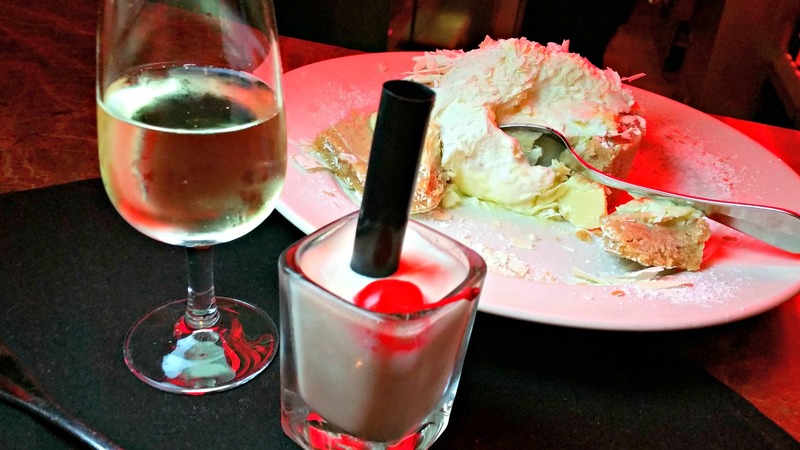 All good things must come to an end, but not before DESSERT! Do you remember the Adult Milkshake reference from earlier? Well, here it is! …even topped with a cherry! Ours was taster-sized, but the originals are a full size serving of Nocello Walnut Liquer, Creme de Cacao, Chocolate Liquer, and Vanilla Ice Cream. Truly ambrosial! 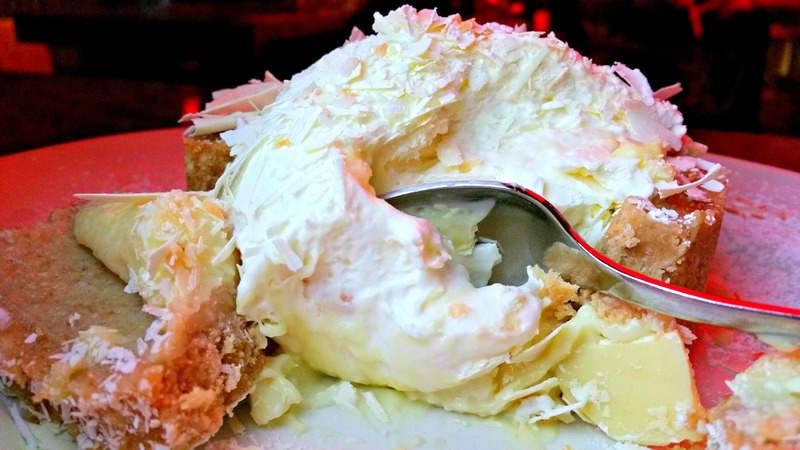 Along with our milkshake, we were treated to this enticing Coconut Cream Pie with White Chocolate Shavings. 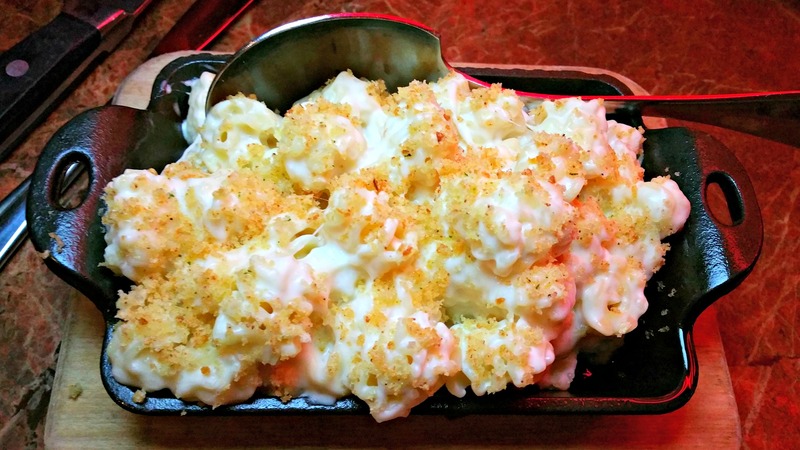 It could not have been a more perfect ending to a more perfect meal. 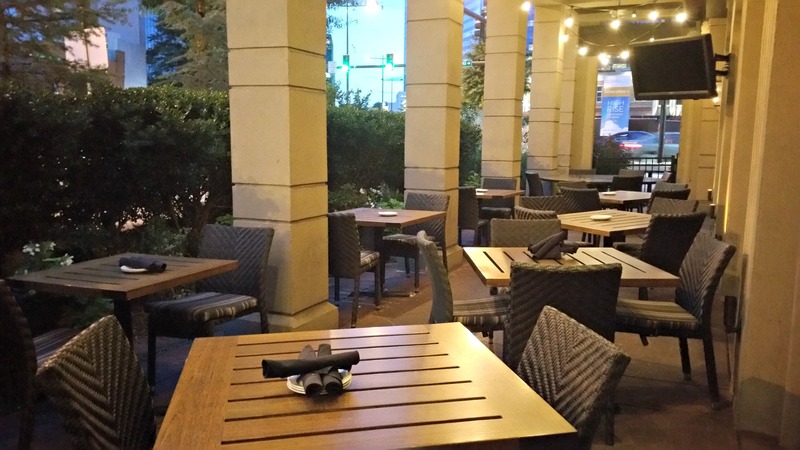 We can’t thank Del Frisco’s enough for such a deliciously beautiful evening. We would like to thank our sponsors, Del Frisco’s Grille and GM Michael Clarke, for a complimentary, memorable experience. We would also like to thank our readers for allowing us to share our thoughts and opinions on these complimentary tasting experiences and products with you. Thank you for your confidence in us and thank you in advance for visiting and supporting these businesses.